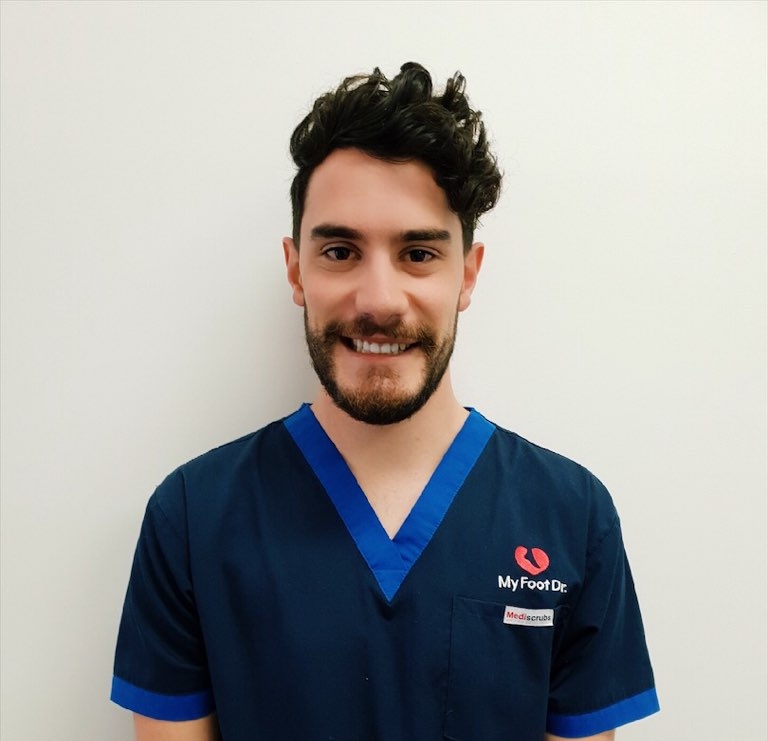 Lachlan joined My FootDr in 2016, managing our Cannonvale and Proserpine clinic. He has since moved to our Mackay clinic. Podiatry interests: The array of what podiatry can provide to everyone. Special interests in Sport injury management, gait analysis and orthotic therapy. Outside interests: Sporting background: AFL, tennis and cricket. Also enjoy spending time with friends and family. Passion for podiatry: Had a history of shin splints which I saw a podiatrist for. Was impressed by the array of conditions and treatments podiatry encompassed.